Personal Injury Lawsuit: Are Parents Responsible for their Children’s Negligent Acts? In decades past, under U.S. common law, parents couldn’t be held liable for the civil wrongs or torts of their children. Courts needed to have proof that parents participated in their children’s wrongdoing to hold them responsible for the act. But like everything else, laws constantly change, especially with the rise of automobile accidents involving teens. 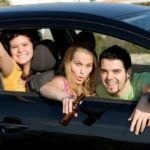 If you’re in an automobile accident due to the reckless actions of a teen driver, it’s possible to file a personal injury claim or insurance claim against the teen and his parents under parental civil liability laws. 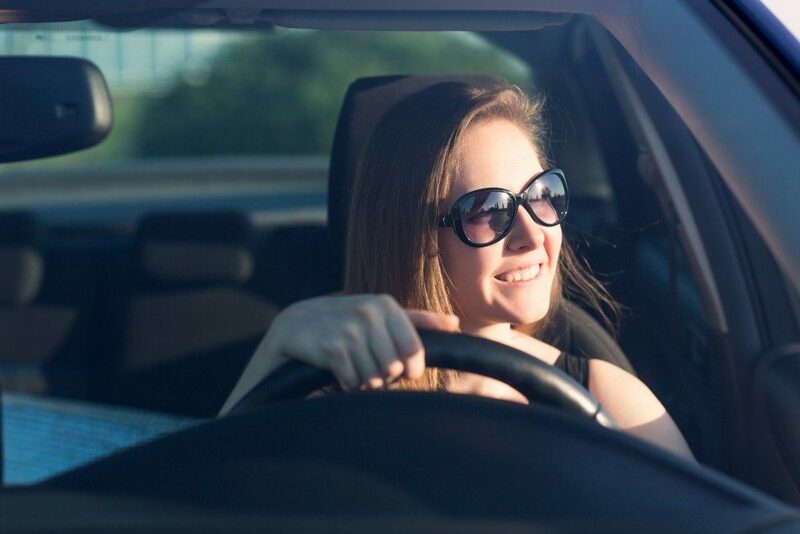 Nowadays, teen drivers could be held liable for their reckless actions. 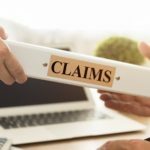 When making your claim, it will follow the legal concept of negligence. 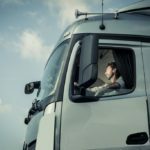 Basically, if a driver fails to operate a vehicle in a manner that’s reasonably safe, he could be held responsible for the accident and any injuries resulting from the accident, explains a prominent personal injury lawyer in NYC. Negligent acts while driving can include running red lights, speeding, reckless driving, driving under the influence or alcohol and/or drugs, and texting while driving. When the parent allows a negligent family member, the teen, in this case, to drive his or her vehicle. You can hold the parent liable for the accident if the parent should’ve reasonably known or knew that his teen would most likely cause the same kind of automobile accident that happened. For example, if the parent should’ve known or knew that his teen is inclined to text while driving. But this habit should have caused the automobile accident. For example, Bobby, Dean’s father, knows that Dean texts or answers his phone while driving, but still allows him to drive the family car and doesn’t correct Dean’s bad driving habit. But then one day, Dean was driving and texting, but this time collides into your vehicle, resulting in property damage to your car and injuries to yourself. Since Bobby himself was careless due to him not correcting Dean’s actions and still allowing him to drive, you can hold Dean liable for your injuries and the damage done to your vehicle. Accidents involving teens are among the most contentious personal injury claims. Aside from determining whether or not a teen’s parent could also be held liable for the accident, you also need to determine the specific laws that apply to your case. With this in mind, seek help from a competent personal injury attorney to help you with your claim.